. Published on November 30, 2017 . A 4th-place ranking in US patents per capita1. 1.7 times the national average of startups (8th in the country)2. 19th on the list of the top 100 Innovative Cities in the Americas: North, South and Central combined3. Those aren’t the kind of achievements that happen by accident, and in fact, the city of Austin, TX, actually has an established Innovation Office. Their mission is to work with internal and external partners to develop, test, organize, and encourage innovative projects, with the goal of fostering a culture of innovation within the City of Austin. True success in innovation is the result of careful, thoughtful stewardship of community culture and resources at the highest level. But exactly what does it take to guide a city that is constantly at the forefront of change? 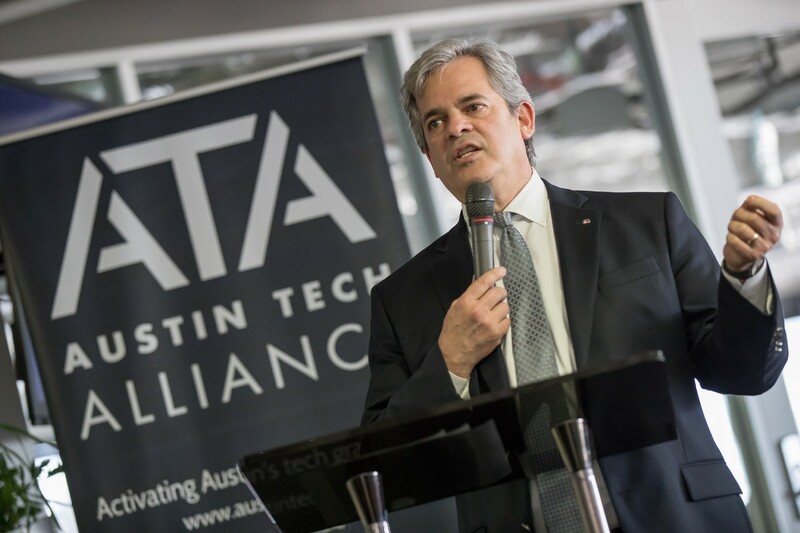 Stout Magazine recently sat down with Austin Mayor Steve Adler for an in-depth discussion about the challenges and rewards of leading an innovative city – and his goals for putting innovation to work. Austin’s status as an innovative city is well-established. What, to you, makes a city innovative? 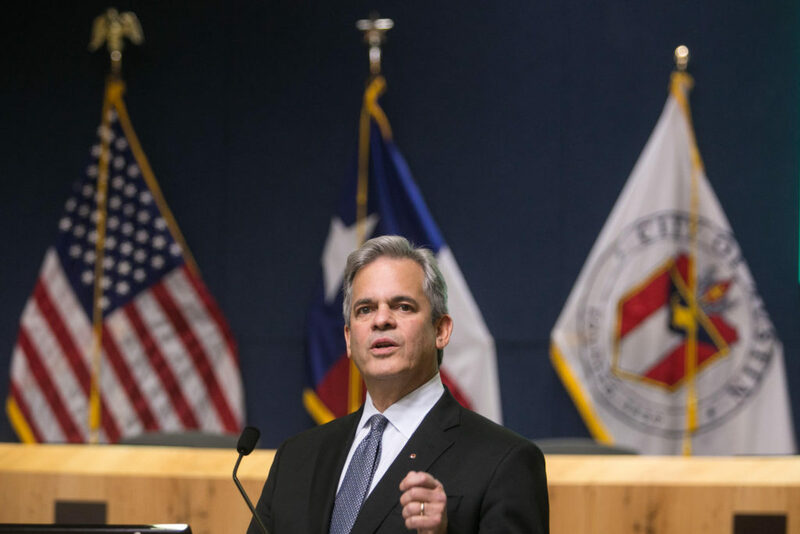 Mayor Adler: I think it’s a willingness to take risks. You always need to be backed by data, and metric-driven, but it’s being OK with failing as long as you learn quickly and try again. Thinking across disciplines helps, but basically, it’s just a willingness to try new things. Obviously Austin is close to your heart. But what other cities out there do you admire, and why? Mayor Adler: Wow, there are a lot of cities I admire. Portland, with all its bicycle trails and parks. Seattle has gone really big on mobility. New York City has done a lot of street use innovations. Providence in Rhode Island has adopted a wearable technology for children, which counts the number of words they use. It gives positive reinforcement and direct feedback to get schoolchildren to read more and build their vocabularies. And Atlanta is working towards a zero-net emissions footprint by 2025. There are lots of cities doing lots of great things. You’ve listed some of the ways other cities stand out. What are the top three ways that you think Austin has been innovative? Mayor Adler: We’ve been really innovative with Austin Energy, promoting and using renewable and sustainable energy. We’ve been working with those technologies so that they become cost-effective and widely used. I like how this city hosts change and new technology, like when Google brought its autonomous vehicle to Austin and we were able to get it on our streets quickly. Really, Austin has been innovative in so many things. Take music – Willie Nelson came here and not only reinvented country music, but who listened to it. There’s Alamo Drafthouse and Whole Foods, B Cycle, Zipcars, and Car2Go. That’s all been developed in Austin. It certainly sounds as though innovative retail is becoming a good niche for Austin. Where do you think the city has room to improve when it comes to innovation? 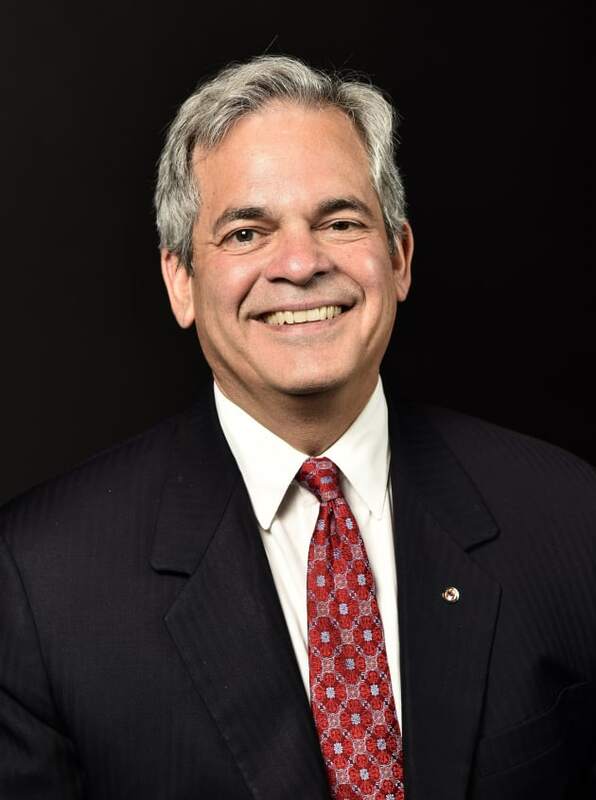 Mayor Adler: Affordability and cost of housing are a significant challenge that we have in this city, and we are going to need to learn how to be innovative there in finding solutions. Mobility – traffic is a challenge in our city – we’re going to have to be really innovative to increase options and effect mode changes. We need to help people who want to get away from riding alone in a passenger car. All this innovation requires something special from a city. Why do you think Austin excels at innovation? What gives it the edge? Mayor Adler: I think, again, it’s that willingness to take risks, to be OK with failing so long as you learn quickly. But we’re also a very collaborative city, and I think that helps a lot. I talk to a lot of people in the startup community that come to Austin. They are just amazed at how willing people are to open their rolodexes – even in mildly competitive situations. We’re also a city of early adopters, a young city with a lot of Millennials. Finally, our catch phrase, Keep Austin Weird, is all about accepting differences and not being surprised when somebody does or tries or wears or says something different. Speaking of that slogan, Keep Austin Weird, your city is well-known for its special culture. As a leader, how do you preserve that uniqueness, while simultaneously moving the city forward? Mayor Adler: I think you have to have a culture that is supportive of trying stuff. And that’s related to not being complacent. Being a “cool city” is not guaranteed. It requires us to stay excited. But it also means we need to celebrate and stay true to who we are. People sometimes forget that the one constant in Austin has been change. I miss Liberty Lunch and the Armadillo – I used to go there to drink beers and listen to bands. But we didn’t have Alamo Drafthouse or Whole Foods back then. At the end of the day, we just have to remember to have faith in our community as a whole. We are a creative, caring, entrepreneurial people, and we have to trust in ourselves. Stout: It definitely sounds like a very fine balancing act. For you, what is the most challenging aspect of governing a city that’s built on innovation? As the leader of that city, what skills do you draw upon the most to do that? 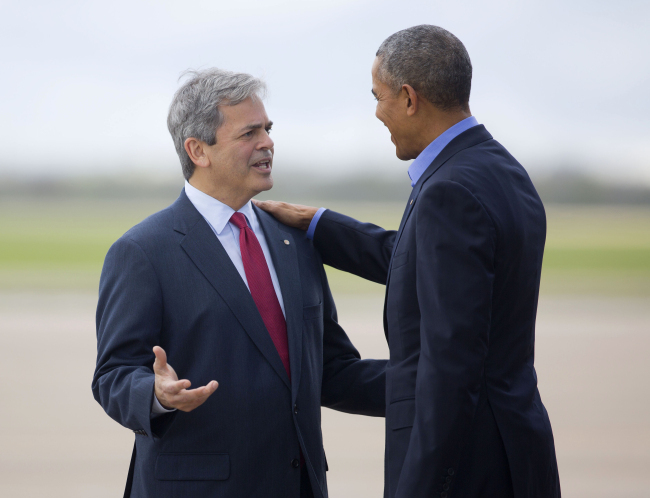 Mayor Adler: It’s keeping people comfortable with change and trying new things. It’s reminding them that Austin does change well, and that we can change in a way that preserves who we are. People want change up until things actually start changing, and then there’s always a moment’s hesitation. I think the skill of bringing people together – being collaborative, convening people from different places – is important. It enables our city to cross silos and cross-pollinate; to take a really good idea in one area and move it to an entirely different area. That idea gets adapted in ways the new area had never even thought about. For me, it’s all about listening, building trust, sharing credit – and not sleeping, and working all the time (laughs). It’s also being OK with the public and media, doubts and criticisms. You just have to do what you think is right. Is there anything you wish people knew about the city’s efforts to innovate? 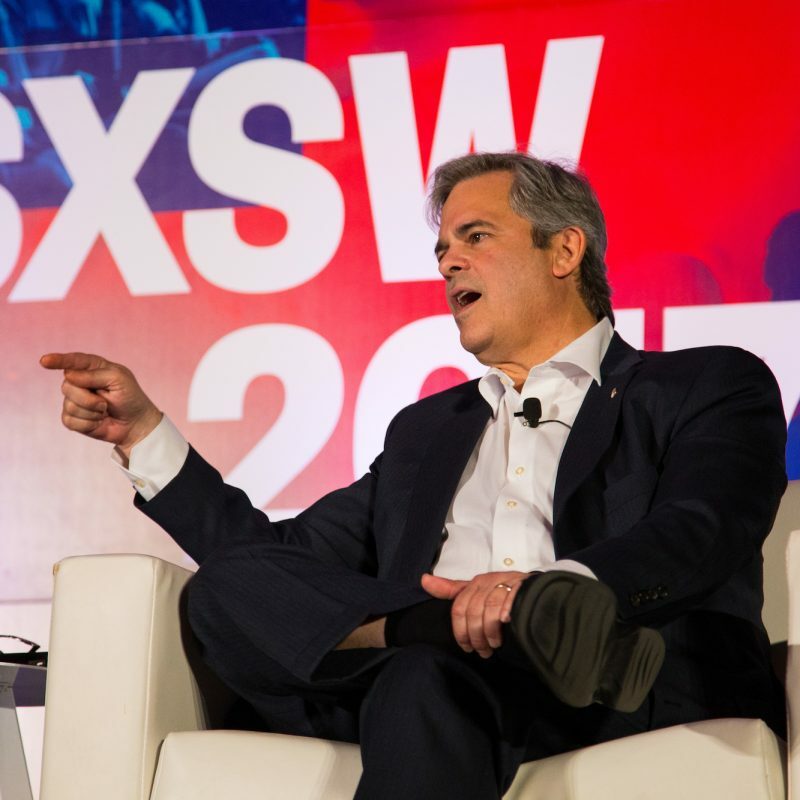 Mayor Adler: Well, I think that everybody should really know, if they don’t already, that Austin is a magical city. Innovation and change are part of our DNA – it’s who we are. I believe that we, as a city, have a special skill or culture that allows us to change and still preserve who we are. I think people should know that our efforts to innovate are how we manage growth, instead of leaving growth to manage us. You’re coming up on your 3rd year as mayor. What innovation are you most proud of that’s happened on your watch, and what does it take on your part to always be up for the next one? Mayor Adler: I would say that my most innovative accomplishment is always going to be the next one. That said, I am proud of the innovation we have had in being able to house homeless veterans in our community, at levels we have never done before. I’m proud of what we’ve done with Austin Energy and the work we’ve done towards climate change. I’m excited that we just launched the Housing Conservancy. It’s only beginning now, but will be an innovation that the whole world is looking at. [People want] to see if we’ve come up with a formula that would enable us to preserve workforce housing in the community before it gets gentrified and priced out of many people’s ability to have. To be ready for the next innovation, I think it takes staying focused on the community benefit, and not just the innovation. Not getting excited about the shiny penny, but staying focused on the people, what we’re trying to accomplish. The only way that we are going to become a truly prosperous and equitable city is using innovation as a tool to help us get there. You MUST be Willing to Take Risks. Every innovation – anything new – is a risk. 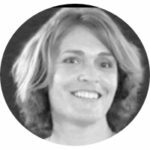 Even when backed by data and strong strategy, failure is a distinct possibility. Innovate anyway. Failure is Fine. Thomas Edison had over 10,000 “failures” in his inventive career. The key, as Adler points out, is to learn quickly from failure, and use that knowledge to inform future innovations. Remember the Human Side. Adler’s strategy is to keep in mind who or what the innovation affects. Innovation for innovation’s sake is empty. It’s not about making the shiny penny, as Adler that references, but what that penny can do to change lives. Know a city that’s doing awesome things? Vote for our readers’ most innovative city today – shout out to @StoutMagazine, #MostInnovativeCity. And for a different take on life at the cutting edge, check out Stout’s recent look at finding your path to innovation.